After completing Learn to Sew 1, you will advance on the make a simple garment. Patterns will be altered to fit, cut out and sewn in Parts 2 and 3. If you know how to sew a seam, this is the class for you. Bring your own pattern, fabric, thread and notions. 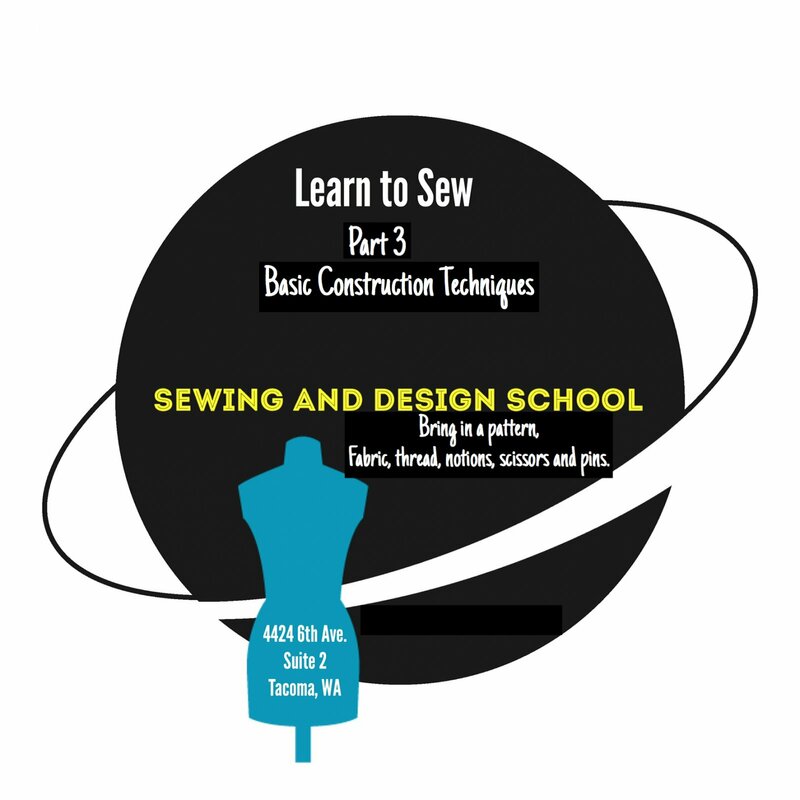 Ryliss Bod is the Founder and Director of the Sewing & Design School and has extensive experience teaching Fashion Construction and Design at a Washington State Technical College. She instructed courses for both continuing education and career training in all levels of sewing construction, home d?cor construction, fashion accessory construction, fashion design, fitting & pattern alterations, pattern-making, textiles, history of fashion and quilting. She received her teaching degree in K-12 grades and studied art, clothing and textiles at Central Washington University, pattern-making and CAD at Gerber Technology, fashion design at the Paris Fashion Institute, pattern-making and construction techniques with Kenneth D. King and countless others. Throughout her career she developed workshops and fashion shows, hired instructors and conducted fashion and fabric shopping field trips to Portland, San Francisco and New York. Ryliss has been a Contributing Editor at Sew News Magazine, Threads Magazine, judge for the 2014 RAGS Benefit, Make it With Wool and the Washington State 4-H Dress Revue and host of Instagram's Sew Photo Challenge #sewApril2017 and #sewapril2018.. She may be contacted at ryliss@comcast.net.